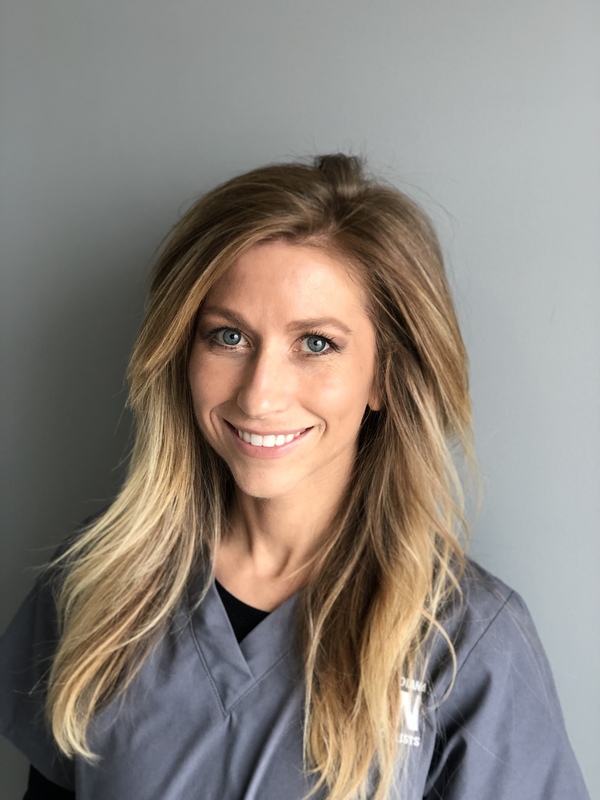 Natalie Dereka received her Exercise Science degree from Indiana University and her Doctorate in Physical Therapy at Andrews University in Michigan. She’s been a Physical Therapist since 2011 and moved to Indianapolis as a traveling Physical Therapist in 2013 to specialize in Lymphedema. As a Certified Lymphedema Therapist, she has been trained to help reduce swelling, pain, skin changes and risk of infection that coincide with lymphedema. She has also been trained to educate patients on how to properly care for their lymphatic system in order to best manage symptoms on their own. She enjoys helping patients improve their quality of life and get them back to doing the things they enjoy. In her spare time she enjoys dancing, travel, health, bible study and all forms of exercise and adventure.